Only now is this prime development property available. It is ideal for multifamily construction. It contains 8.81 acres of R2M land with many possibilities. 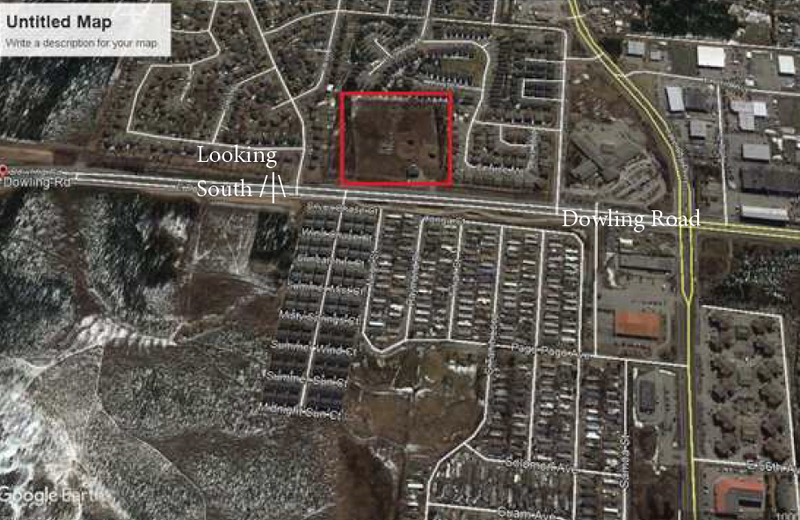 Located near the Intersection of Lake Otis and Dowling Road and perfectly situated with frontage on E Dowling, this unmatched location is ideal for any development to any major residential development offering mountain views and near Hillside and South Anchorage.